Diddy will not face assault charges following an incident last month involving a kettlebell weight, officials have said. The 45-year-old rapper, real name Sean Combs, was arrested on June 22 on suspicion of assault with a deadly weapon at the University of California. 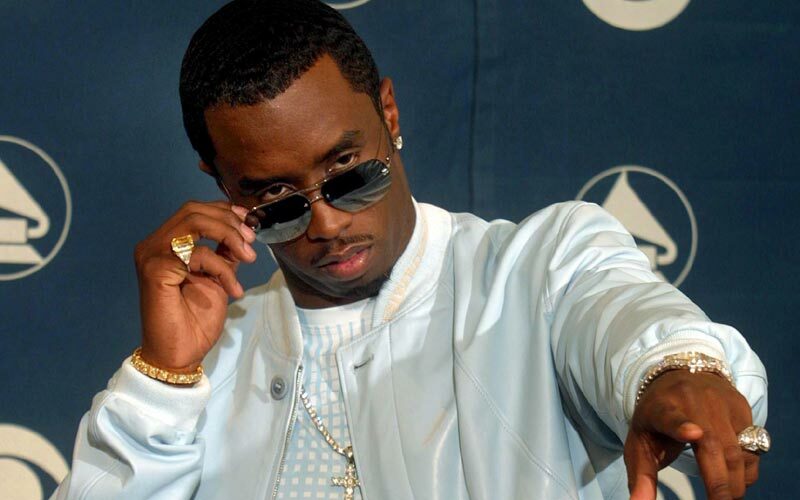 Diddy was held in jail before being released on $160,000 bail. The district attorney has referred the case to the Los Angeles City attorney’s office to decide if Sean Combs will face lesser charges. “We are thankful that the district attorney rejected felony charges in this matter,” said Diddy’s lawyer, Mark Geragos. However, media reports said Sean Combs was involved in an altercation with the university’s football coach at the campus’s athletic facility. The rapper claimed he was defending himself and his son, Justin Combs, who is on the college football team and had been working out at the time. Head football coach Jim Mora called the encounter “an unfortunate incident for all parties involved” following Diddy’s arrest. A spokesman said the school had no comment on the district attorney’s decision.